Halloween approaches us! A spooky time of year by all definitions. 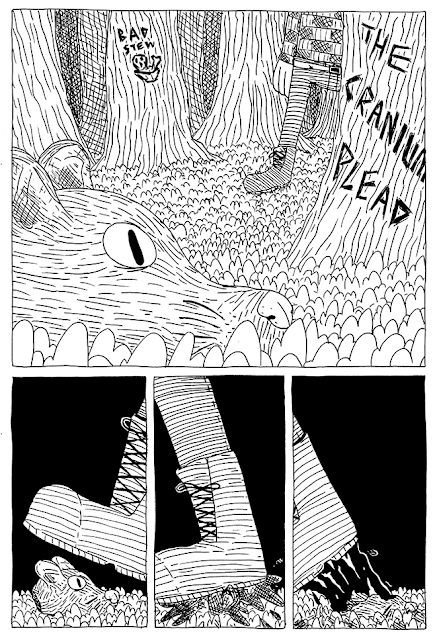 It would be cool if I had done inktober this year, or if I had done a new scary comic for you. No such luck. 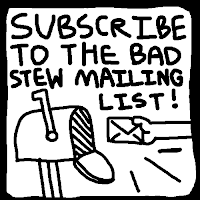 Perhaps I can instead interest you in some fine work from the Bad Stew archives? 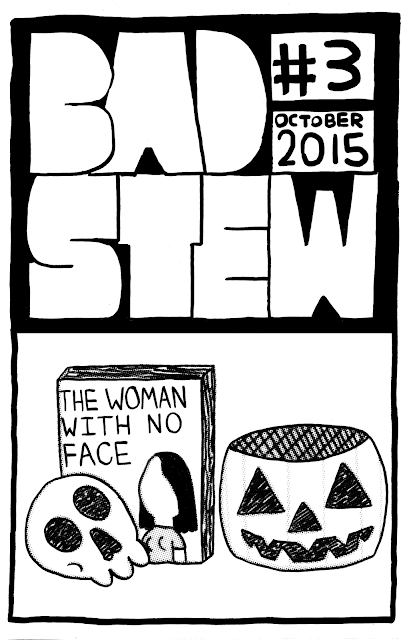 Here are 3 stories of a horror bent, sure to get you in prime haunting mood. 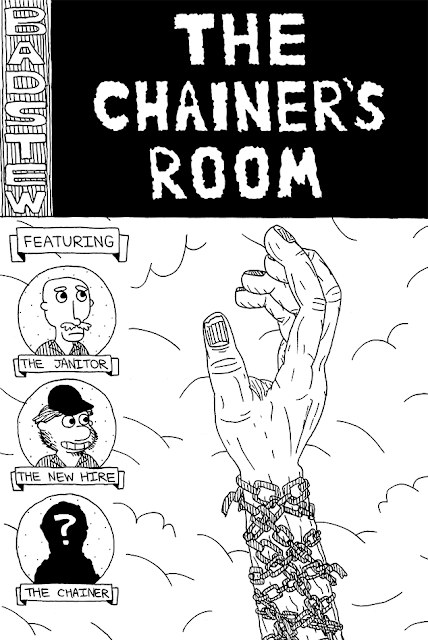 What evil lurks in The Chainer's room when evening descends? It's the first night on the job for this janitor, and he's about to find out. An old man expresses his hate of the October holidays; a woman with no face explains her unique condition. Think nothing of an animal's head when it manifests itself, severed, in the woods. But best worry when this omen is misinterpreted.